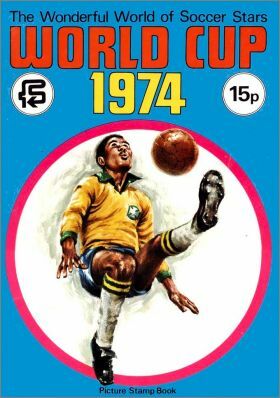 World Cup 1974 Football Sports. 1974. FKS Publishers : 1 à 270.